The Princeton Review also includes a series of ratings for colleges in their on-campus MBA ranking. These ratings focus on admissions selectivity, academic experience, professor interest, professor accessibility and career rating. Schools are rated from 60 to 99 and given scores for each category. Belmont scored an 87 in academic experience, a 95 in the level of interest students found in faculty and a 96 on professors’ accessibility. 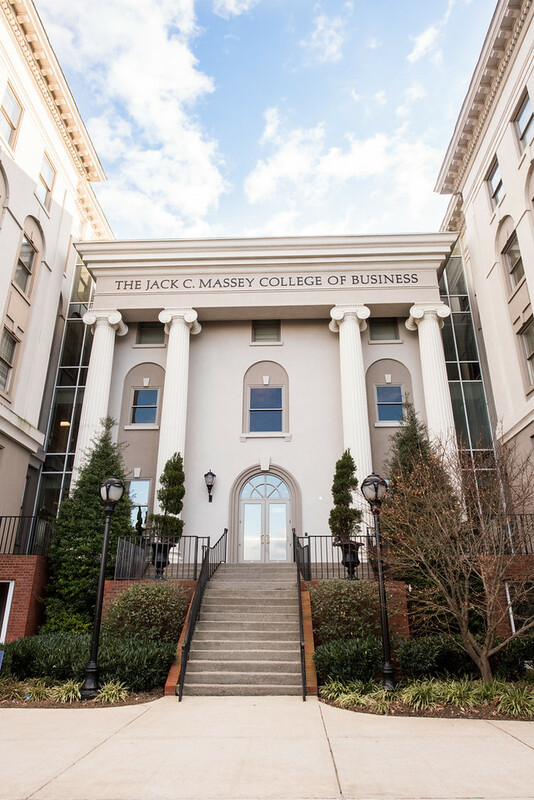 Belmont University’s Jack C. Massey Graduate School of Business school profile from The Princeton Review can be read here and features information on admissions, academics and more.